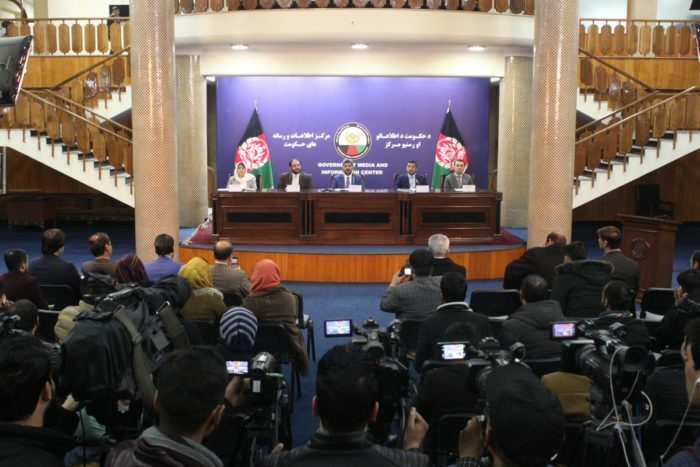 Najib Azizi, the Chairman of Afghanistan Telecom Regulatory Authority in a Conference on Wednesday said that the authority has received more than 6000 complaints from people and around 90% have already been resolved. He also added that for the improvement in all sectors’ services, ATRA is committed to connect at least 500 schools to internet services in the next one year and that more than 80% of the districts in all provinces of the country will be connected to internet services through the fiber optic system. Azizi informed that in the next five years, the technology sector will solely add USD 1 billion to Afghanistan’s revenue and that ATRA commits to create 50,000 new jobs in technology sector in the next two years. The DLA Piper Foundation, in cooperation with Kakar Advocates, has launched a Global Scholarship Program for law students in Afghanistan. The Program provides financial support towards tuition fees, mentoring, employability skills workshops and a number of local and international internships. 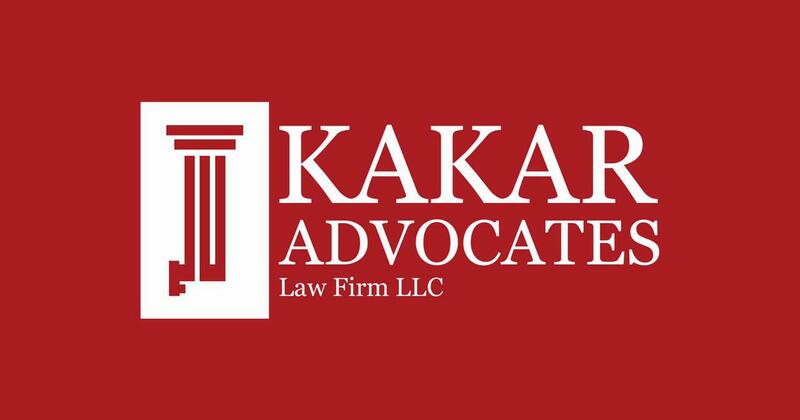 Fellows will be matched with mentors from DLA Piper and Kakar Advocates to provide them with internships and academic support and a network of peers and successful industry and community leaders. Umer Daudzai, Head of Secretariat of the High Peace Council said that Consultative peace Jirga will be held within the next three weeks in Kabul. He said that the Jirga will begin on March 18 for 3 days. The Head of Secretariat of the HPC also cleared that the gathering will be held by a non governmental Commission. He reiterated that “for the first time for holding Loya Jigra, we created a non-governmental commission… in the past, the commisions who hold Loya Jirga were governmental”. Daudzai added that HPC will support the Afghan politicians talks with the Taliban, if the talks have results. Last week the Afghan president ordered HPC, that they hold the peace Jirga for Afghanistan until mid March, and asked Afghan citizens to introduce their representatives for the Jirga. 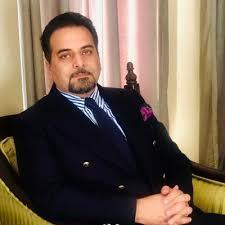 Deputy Foreign Minister on Political Affairs Idrees Zaman announced that the Afghan ministry of foreign affairs has summoned Pakistani ambassador Zaheed Nasrullah and handed him a diplomatic démarched. Zaman added that this action was in protest to Nasrullah’s recent remarks on the Afghan peace process and its tensions with India. Nasrullah said on Tuesday that peace talks between the United States and Afghan Taliban militants would be affected if India resorted to violence against Pakistan in response to a deadly bombing in the Kashmir region, as quoted by Reuters. 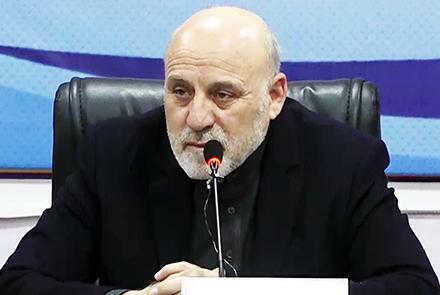 Feroz Bashari, the Acting director of government media and information center on Wednesday informed that the Attorney General’s Office has announced about the transfer of 1280 Afghan prisoners from Iran to Afghanistan due to an agreement between the two countries. 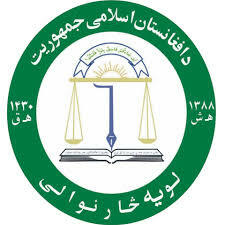 It was further clarified that this process continues, and that “This is part of the Afghan government commitment to its nation and part of reforms in judicial sector. We deliver what we promise”. It was assured that the Afghan government is determined to speed up the process of prisoners transfer. ANA in north Afghanistan announced that a Taliban local commander was killed in Baghlan. 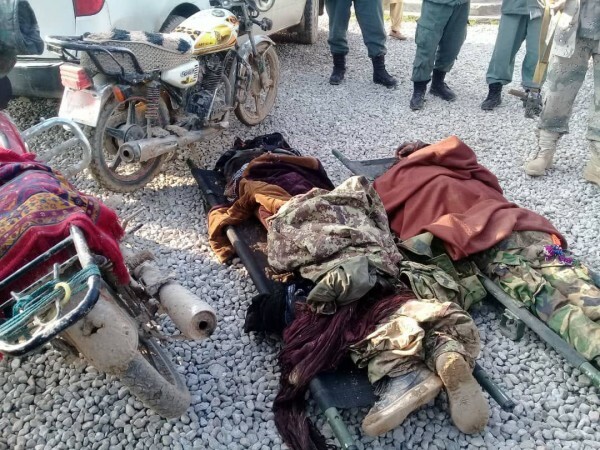 Hanif Rezai, 209 Saheen corps spokesperson said to Reporterly that a local Taliban commander along with one of his associates was killed in face to face clash in central Baghlan district of Baghlan province yesterday. As per the spokesman, he was an influntial commander in the district and had hands in many operational activities of the local insurgents. 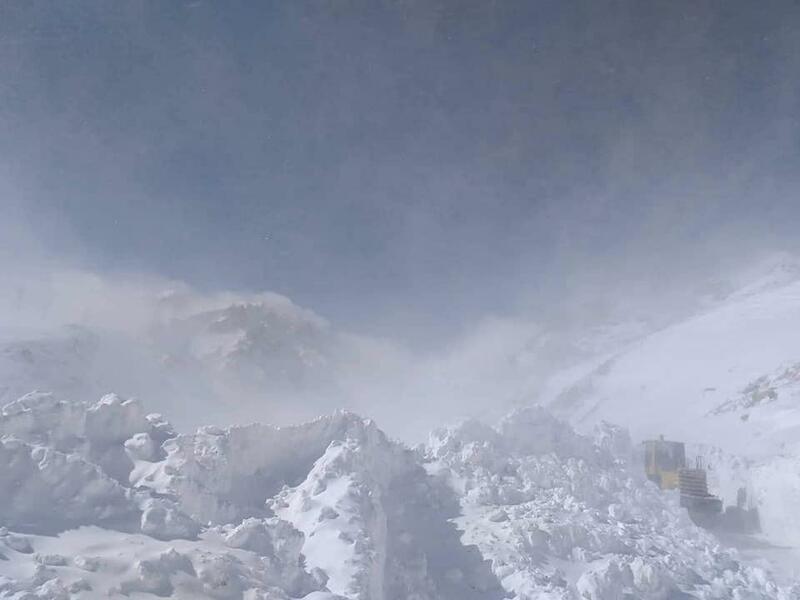 As informed by the Ministry of Public Works- Afghanistan, the Salang Pass has been shut for traffic following a strong snowstorm on Saturday. The pass has been shut for traffic since last night and this is in a series of several days since the pass has been closed due to snowstorm and avalanches. Even the clearing process has been halted. The Ministry said that the pass may continue to be shut for another 24 hours. According to a US intelligence official, Afghanistan-based affiliate of ISIS has emerged as a major threat capable of carrying out direct attacks on the US and is actively using its members’ social media to acquire contacts in the United States. The official told CNN that “They are closest to having the capacity to attack the homeland from Afghanistan,” adding that the US believes ISIS is gathering this social media information to determine whom they can use and whom they could exploit in potential future attacks on the US. 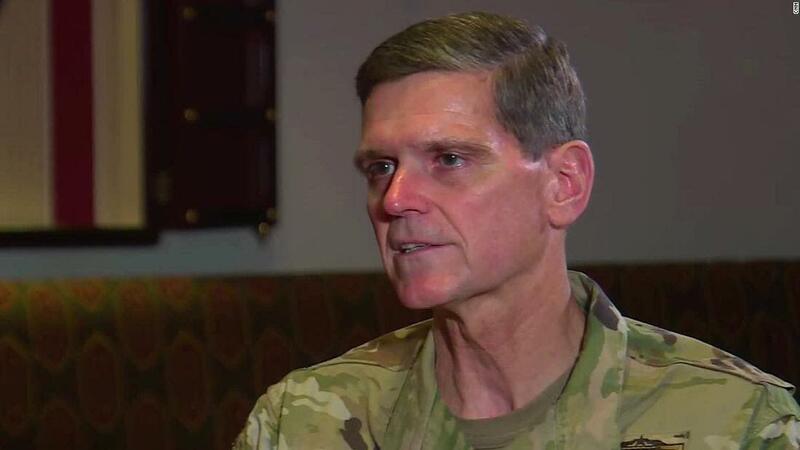 “They represent a very sophisticated and dangerous threat that we have to stay focused on,” Gen. Joseph Votel, the commander of US Central Command, told reporters on Tuesday while on a visit to Afghanistan.